17 Feb One World Kitchen: Under New Ownership … Blend’s! 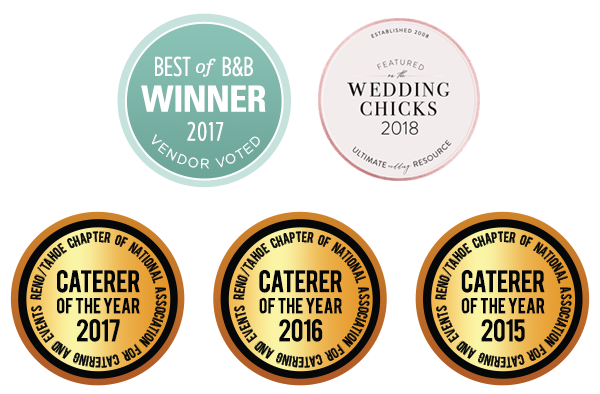 Calling all caterers, food truckers, cuisine carters, farmers’ market stallers, bakers, packagers, and other on-the-go culinary pros! It’s official: chefs Josh & Whitney are thrilled to have taken on ownership of One World Kitchen, the premier shared-space home-base for Reno-Tahoe’s on-the-go culinary pros! Since 2010, One World Kitchen has provided a safe, legal, commercially-licensed headquarters and operations base for many of the mobile entrepreneurs driving our region’s deliciously rising ‪#‎localfood‬ scene. This 2,000 square-foot shared-use facility offers 3 fully-equipped commercial kitchens (reserve-able by the hour), cold/dry storage, 24-hr availability and super easy access to Hwys 80 & 395 for serving Reno, Tahoe and beyond. As mobile caterers ourselves, we know what it’s like to try and make it in the food business without the support of brick-and-mortar kitchen or restaurant facilities. That’s why we’re truly honored to be a part of this way to support the amazing food-loving community we are so lucky to have blossoming and flourishing here in Reno. Please SHARE THIS POST and encourage people to get in touch with us if you know anyone looking for a place to whip up, prep & store their tasty creations on an as-needed basis without all the costly investments & legal hurdles! And don’t forget to like OWK on Facebook to keep posted on developments in real time! One World. A Commercial Kitchen.